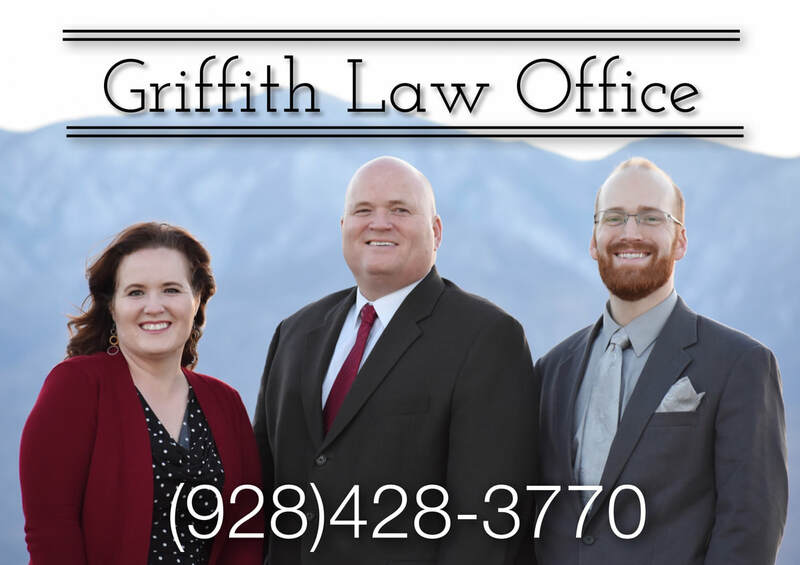 ​Please use the form below to contact the Griffith Law Office for help with Bankruptcy, Family Law, Criminal Law, or Personal Injury Law. Our clients come from all over Southeastern Arizona. People from Safford, Thatcher, Central, Pima, Willcox, Tombstone, Benson, Bisbee, Bowie, Sierra Vista, Douglas, Duncan, Morenci, Clifton, and more have all benefited from our excellent services.